If rumours and code within Google Drive is correct it looks as though Google might be developing a new version of Google Notebook which it closed down some time ago, under the name of Google Keep. The Google Drive source has revealed that Google is developing the notetaking service for their Google Drive cloud storage service, and it looks like Google Keep will integrate with it allowing you to store notes within the cloud, in a similar way to Evernote. The Google Drive source code reveals a number of links which provides good evidence that Google is developing Google Keep, and may even be creating a standalone application for the new Google Keep service, with the above Google Keep icon also being discovered. As more information is revealed about the unannounced Google Keep taking service and its integration with Google Drive we will keep you updated. 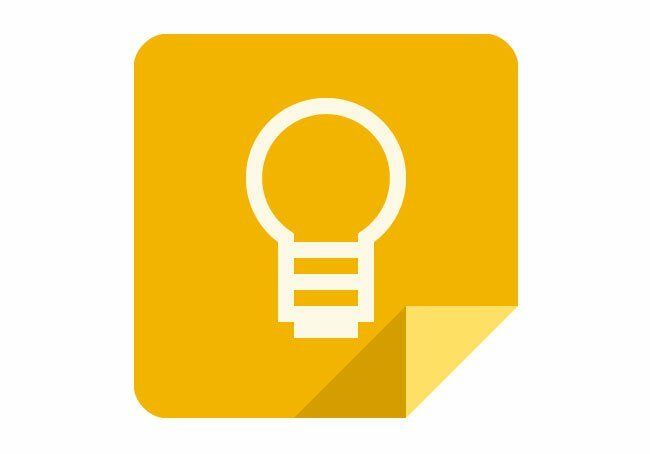 Google has yet to officially announce anything regards the new Google Keep notetaking service.